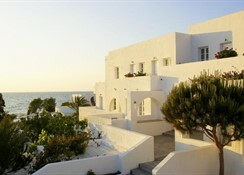 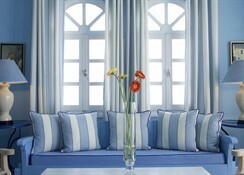 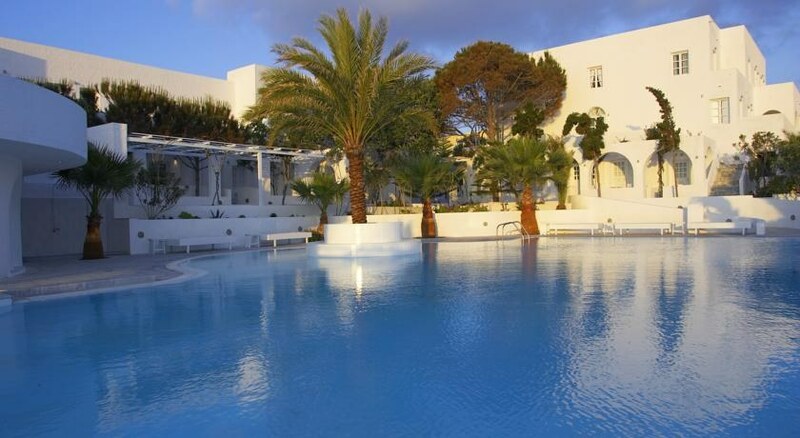 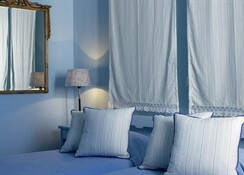 The hotel features Aegean Cycladic architecture inspired from the traditional culture of the Greek islands. 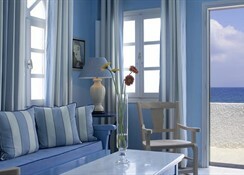 It includes 59 rooms, a lobby with a 24-hour reception and a restaurant. 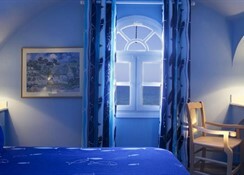 In addition, guests are also offered Internet access and a laundry service.